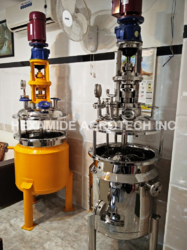 Pioneers in the industry, we offer dual shaft twin shaft mixer, high speed dual shaft liquid mixer, chemical mixer, ribbon mixers, industrial mixer and liquid mixers from India. 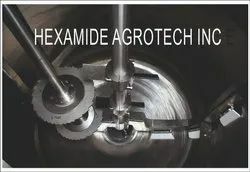 We are leading manufacturer supplier of Chemical Mixer in India. 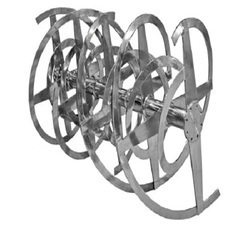 We are leading supplier of Ribbon Mixers. 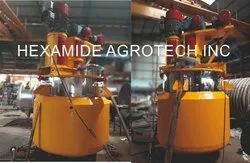 Ribbon Mixer are Used in various industries to mix & blend much powder in equal form like chemicals, pesticides, detergent powders, fertilizers etc. We supply wide range of Industrial Mixer in various Grade of Steel Such As SS 316-304 specialist in designing, fabricating industrial mixer that are being used in a number of commercial and industrial applications. 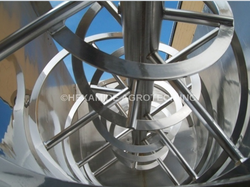 We are the leading Manufacturers,Traders and Suppliers of Various types of Liquid Mixers. We are the leading Manufacturers,Traders and Suppliers of Powder Mixture.